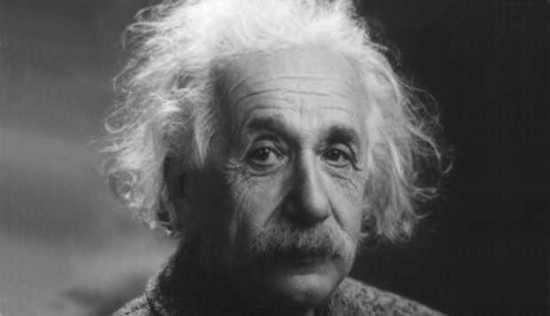 A new exhibition, called 'Albert Einstein: Life in Four Dimensions', is set to feature Albert Einstein's record collection. The exhibition will travel around Asia through this year, as The Times of Israel reports, and will include artefacts from the Albert Einstein archive at Hebrew University including “the physicist's own vinyl record collection, his 1921 Nobel Prize, handwritten pages from the theory of relativity, and letters exchanged with Sigmund Freud, family and friends," according to a spokesperson at the university. The exhibition runs from today (January 12) until April 8 at the National Chiang Kei-Shek Memorial Hall in Taipei, Taiwan, and then will be presented in Japan and China later in the year.